Ever wonder how some people become enthusiastic and on fire about their relationship with God? 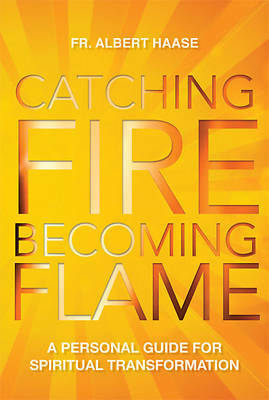 In thirty-three short chapters, Albert Haase gives you the tools and kindling to prepare for the spark of God in your life - and then shows you how to fan it into flame until you are set ablaze. This book glows with time-tested wisdom as an experienced spiritual director shares the secrets of the saints. Feel cold? Or maybe just smoldering? With supplemental reading suggestions and reflection questions, this eminently practical book functions like a personal, spiritual retreat.